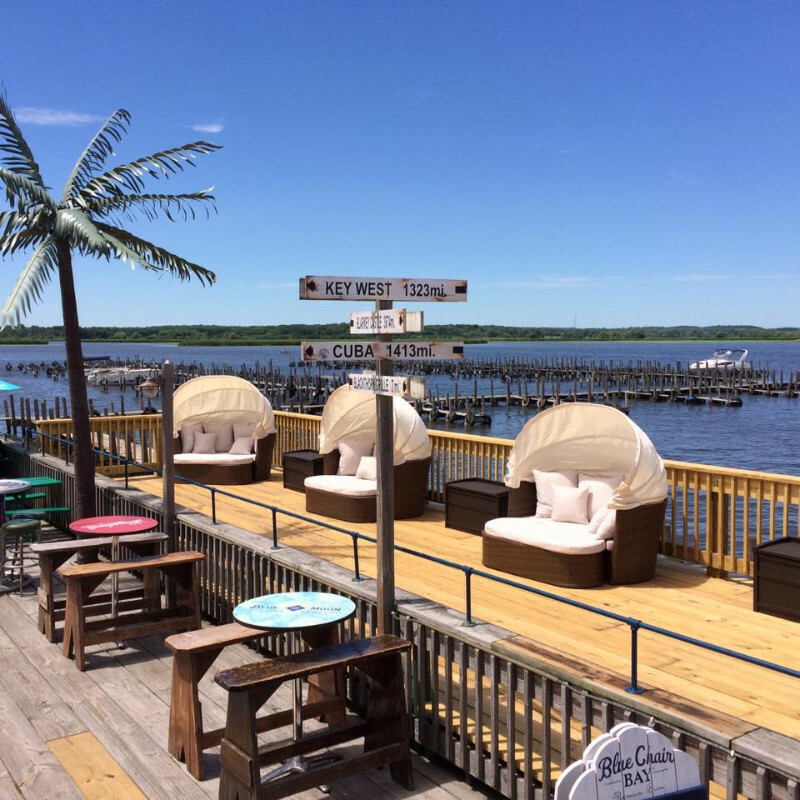 Blarney Island is the “The GREATEST Boating Bar In The World”! and “A Mile Away From Reality”. 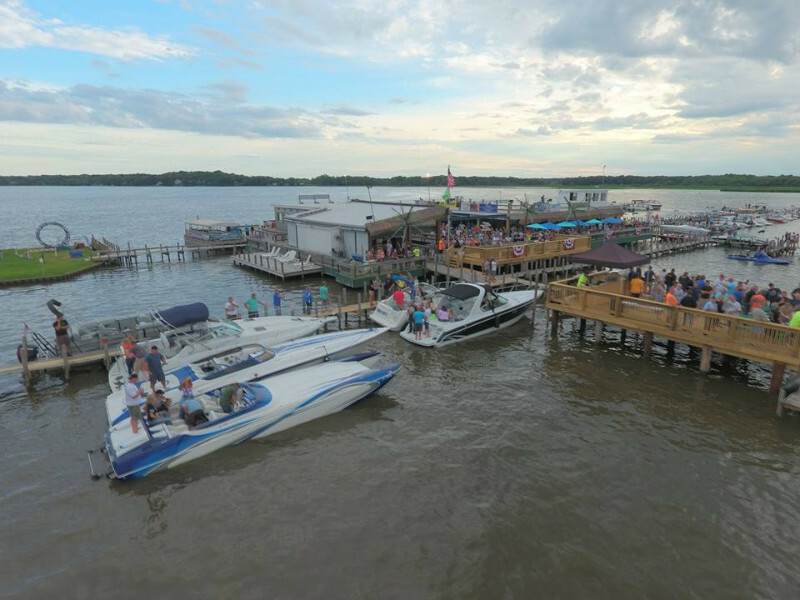 As a one of a kind location with fun and entertainment, Blarney Island is waiting for you a mile off-shore in Antioch, IL! Located on the Chain O’ Lakes, the busiest inland waterway in the country, a trip to Blarney Island is like being on vacation! Take your boat ( we have 300 slips), helicopter or jump on the Blarney Shuttle Boat and in just a few short minutes you will be “Living on Island Time”. 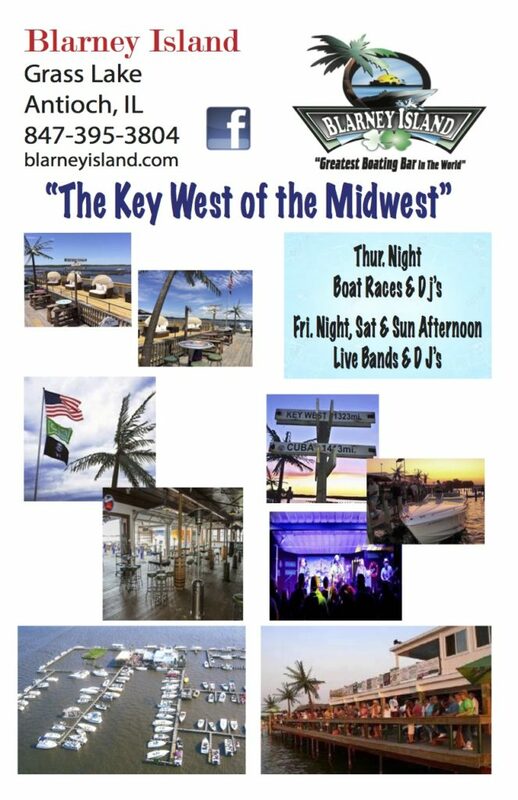 We are also known as the “The Key West Of The Midwest” thanks to the amazing party and Caribbean feel with Palm Trees, boats, babes, bikinis, booze and more! 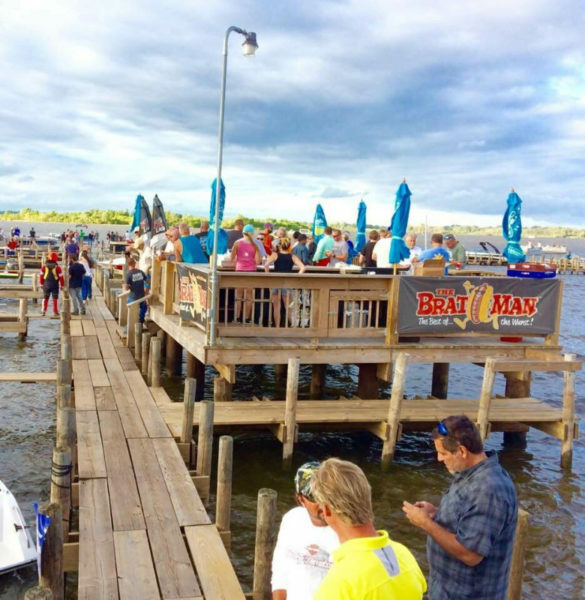 The top musical acts from all over the country play at Blarney Island every weekend! 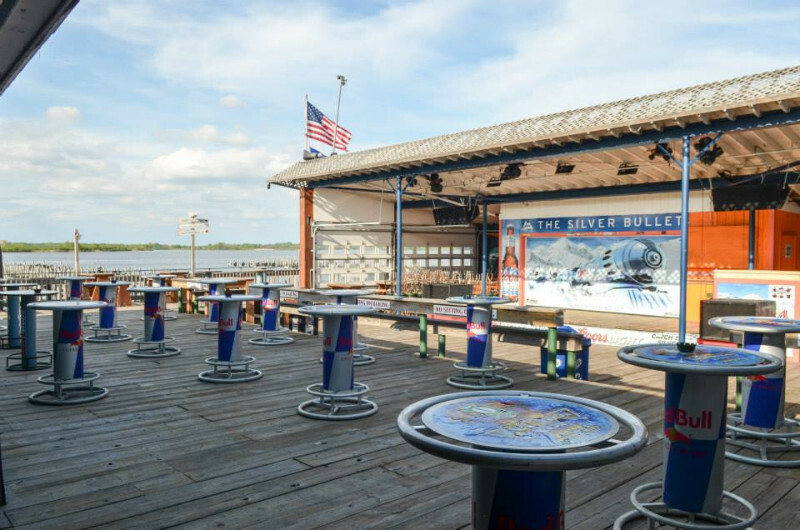 Join us for the best party on earth (and on the water)!